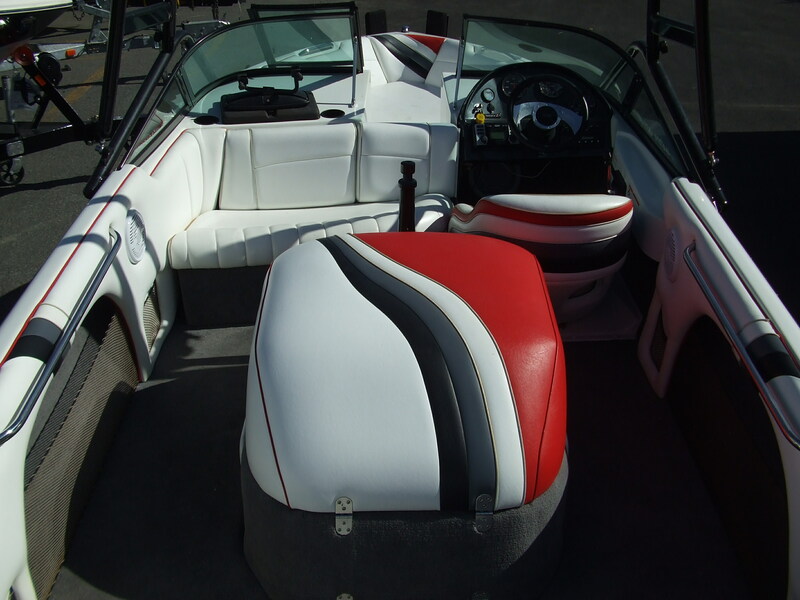 Classic crossover MB Sports 190 Plus. 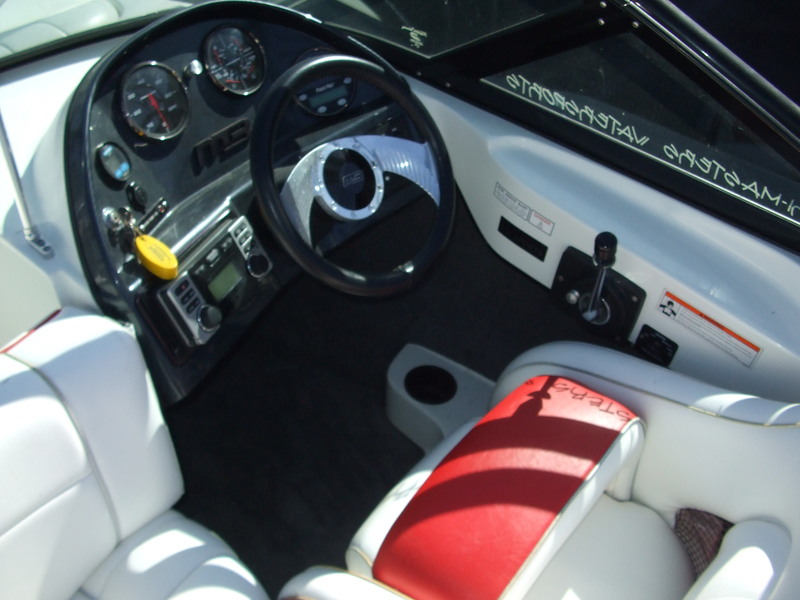 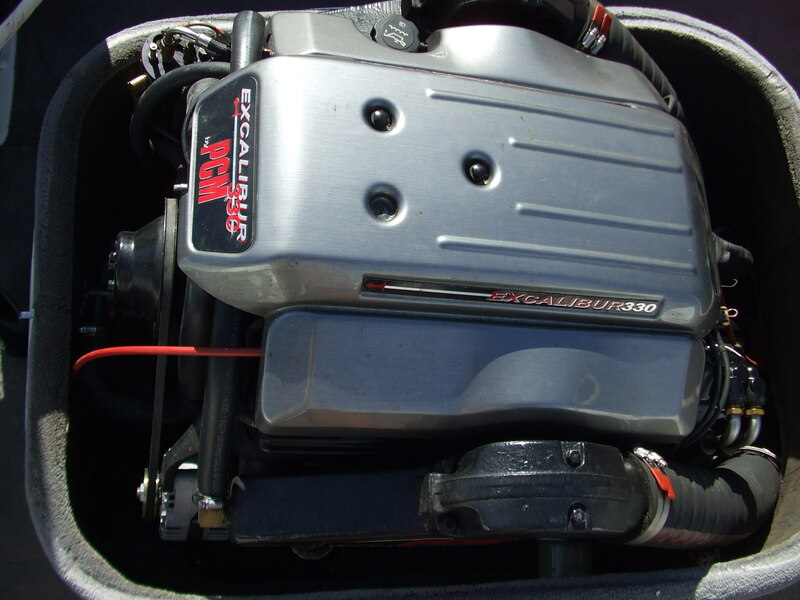 This 2003 Direct Drive boat handles like a sports car. 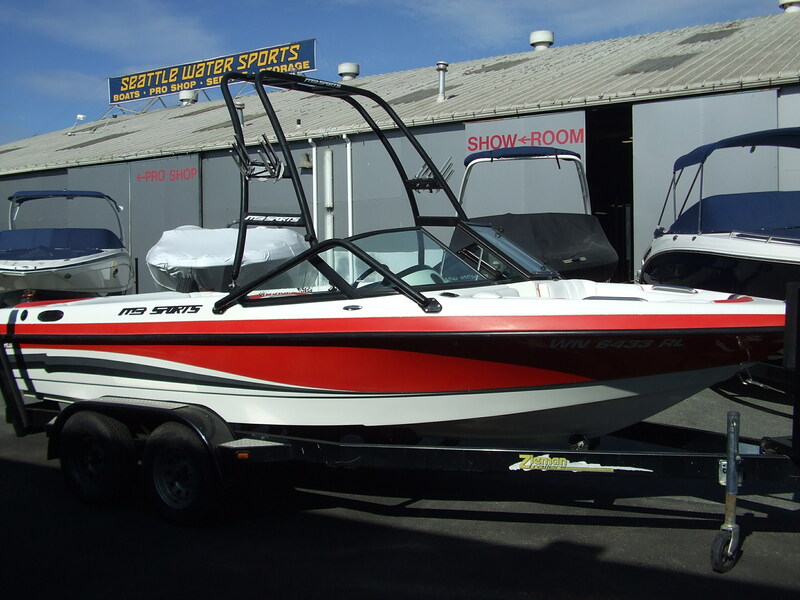 Nice open bow, heater, factory wakeboard tower with racks, stereo, 5.7L PCM 330 hp EFI Engine, with approx 215 hours, double axle trailer with custom wheels. 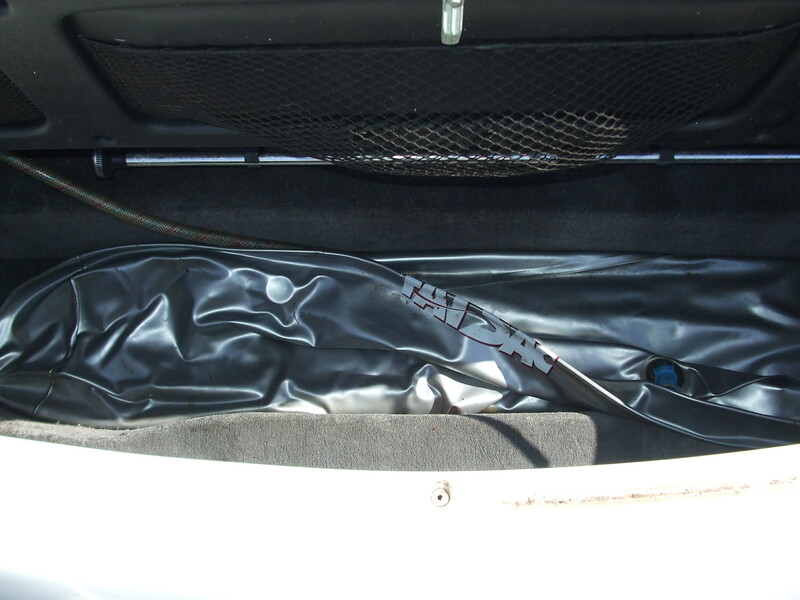 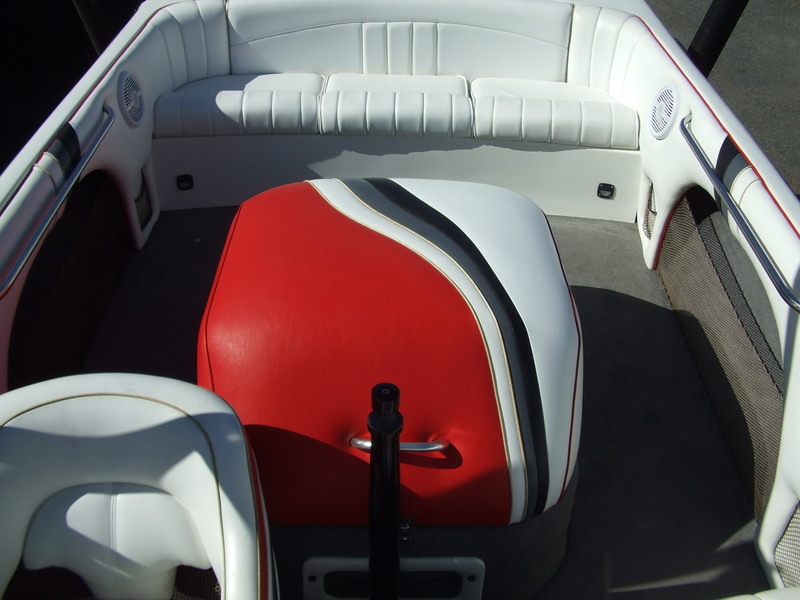 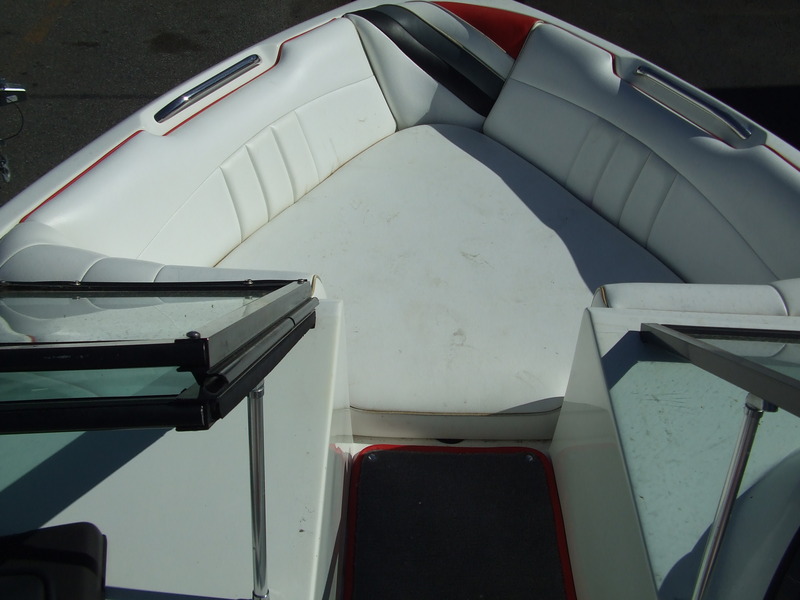 The boat is very clean inside and out and comes with storage cover! 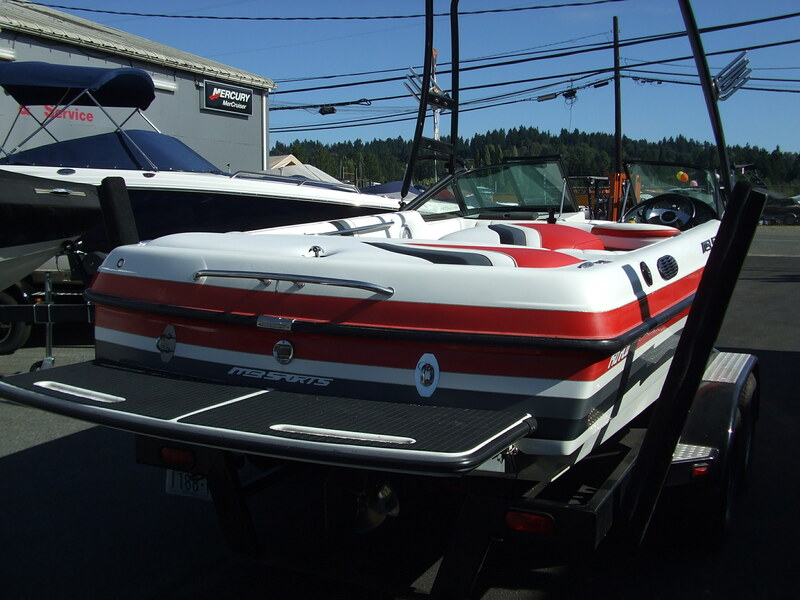 Won’t last at this price, Sales can answer any questions and set up a test drive!